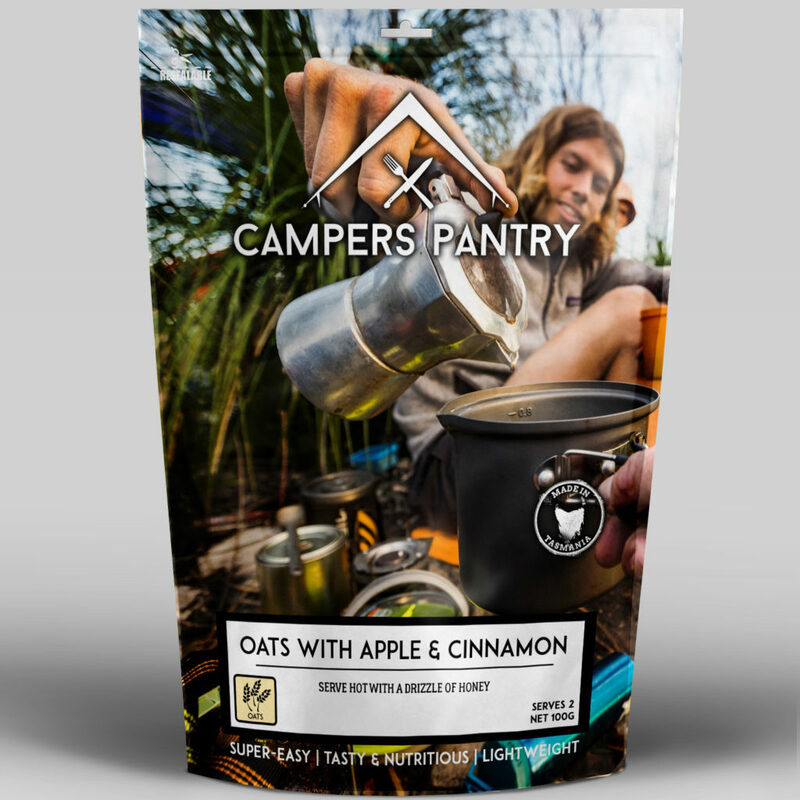 Over the past year Campers Pantry has fleshed out its range and now offers breakfast options, mainly in the form of oats dishes. Oats are easy to prepare and pack a huge punch. I have never come away from an oat-based dish feeling like I want more – they just fill you up. Most Campers Pantry meals are single serve but not in this case. 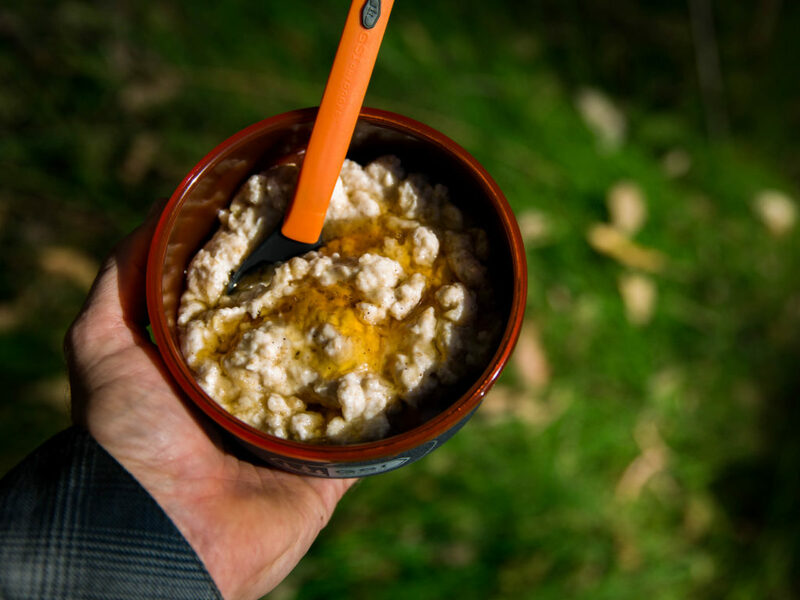 While the weight of the dried meal is the same as a main meal, when you talk about oats that’s a lot of food and as such the Campers Pantry Oats with Apple and Cinnamon is a two serve dish and even as a big eater I would struggle to eat the full packet in a single serve. I found the apple and cinnamon components of this meal to be a bit muted in taste and its not surprising that the serving suggestion recommends adding honey – and I agree. 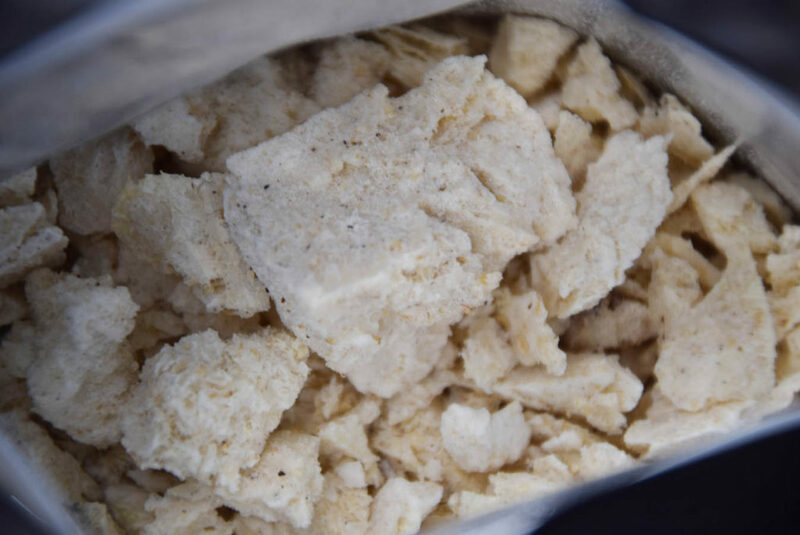 If you don’t want to worry about honey, then add some sugar. The packet recommends adding 300ml of boiling water but I added 350ml as I found the lesser amount was a bit too solid for my taste. The packet doesn’t suggest a ‘cooking’ time but with the additional water the meal was ready to eat after 5 minutes. 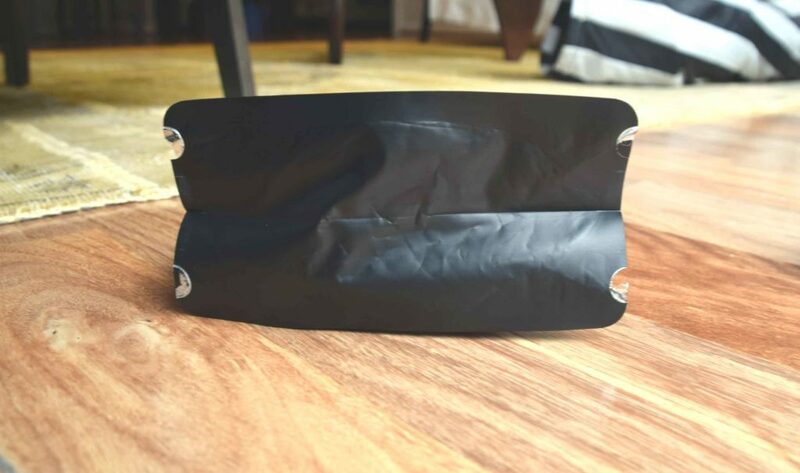 Like all of Campers Pantry meals this breakfast comes in a bag that is well designed and the bottom opens out to provide a flat base if you want to leave the bowl at home. I like a bit of variety with my breakfast so I wouldn’t eat this, or any other breakfast option every day but I am definitely a fan.